From a school locker, to a dorm room, to an office desk, the decorating never ends. Our workspace is basically our second home—some of us spend as many hours sleeping as we do at our desks. Whether you work in a cubicle or an open office space, personalizing your space can bring you positive energy. 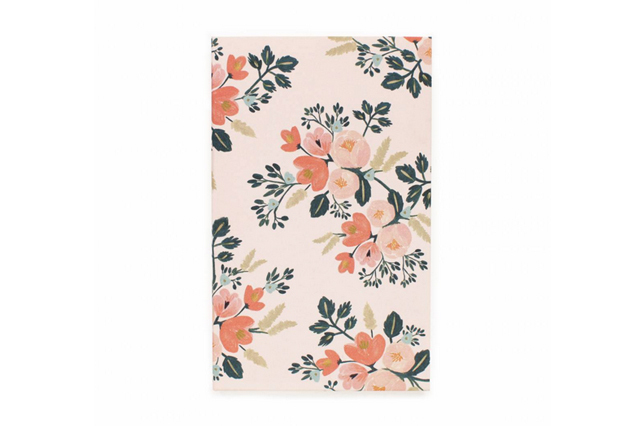 Desk accessories offer inspiration during your work day, so give your desk a little personality with some stylish items. Beyond being chic, it’s also helpful to have some practical life-savers nearby, to make your second home as fully equipped as possible. Toiletries and snacks in your desk drawer can keep your work day going smoothly, and you want to be prepared for any situation. Below is a list of our office necessities. 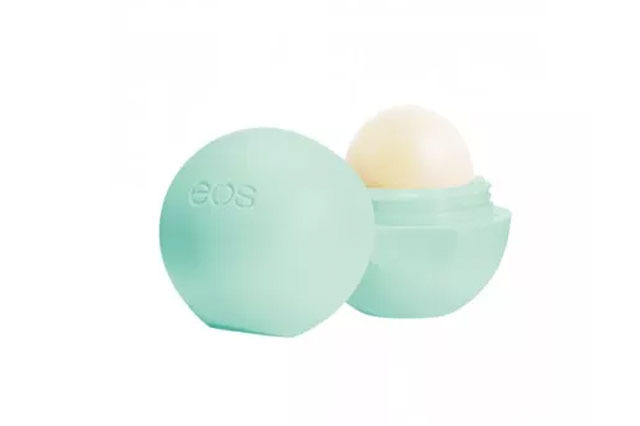 Due to its unique packaging design, Eos lip balm can sit on your desk like a piece of art. The perfect pouch to keep all your necessities such as Tide To Go, Altoids, and Advil. 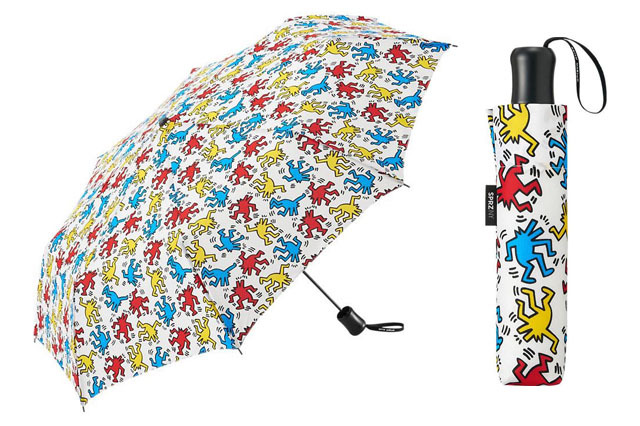 If you keep a compact umbrella nearby, you’ll never be caught off-guard. Splurge for Everlane cashmere! Their transparent pricing will make you glad you did. 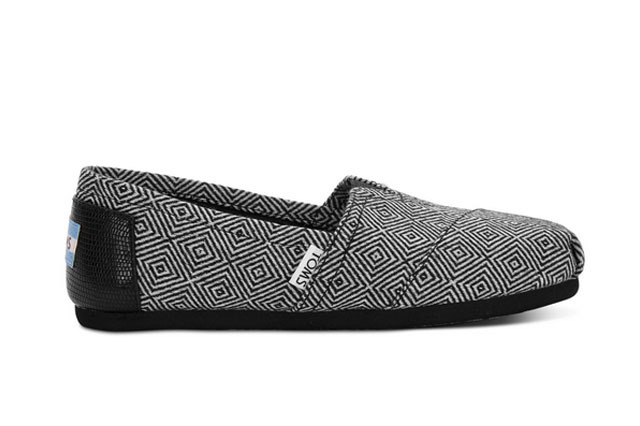 Comfortable shoes are always a plus if you can’t make it the full day in your heels. 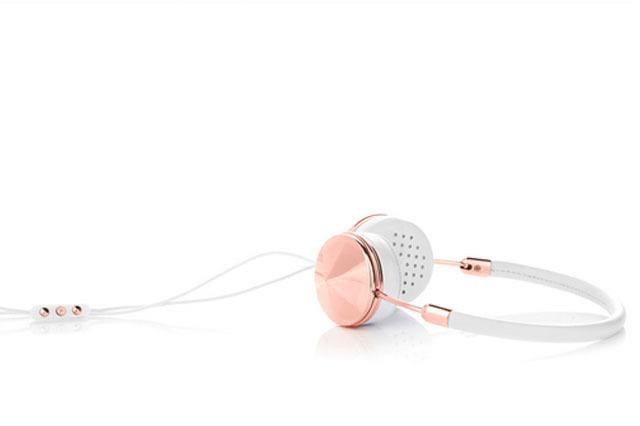 Frends combines fashion and function with these over-ear headphones for music and podcast lovers. 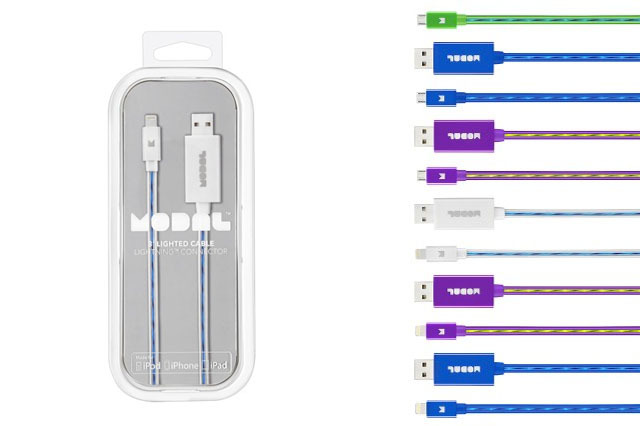 By far the coolest charging cable around. 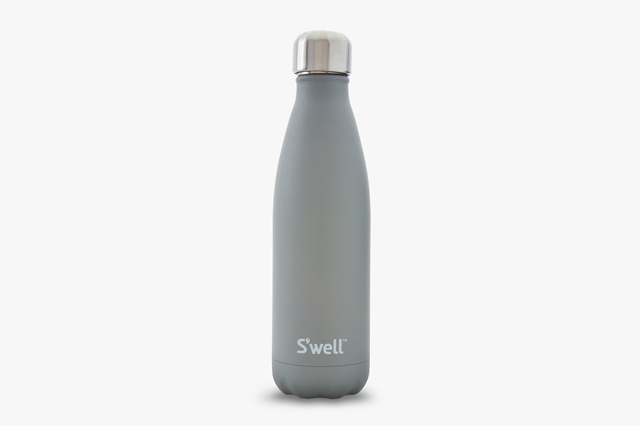 Stay hydrated and help rid the world of plastic bottles with this stylish reusable stainless steel bottle. 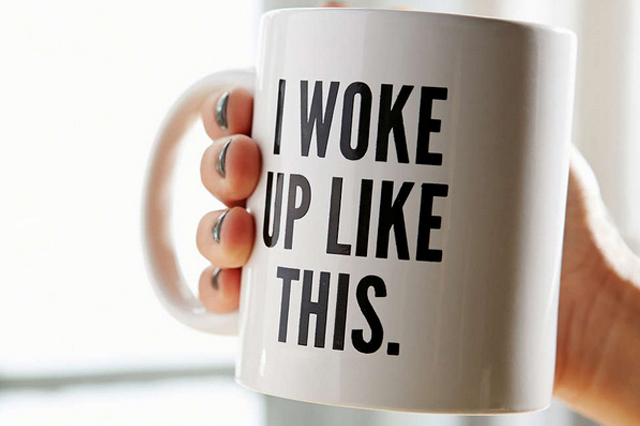 The perfect work companion for the caffeine addicted. Despite the notes app, it’s still wonderful to take notes in a sophisticated notepad. 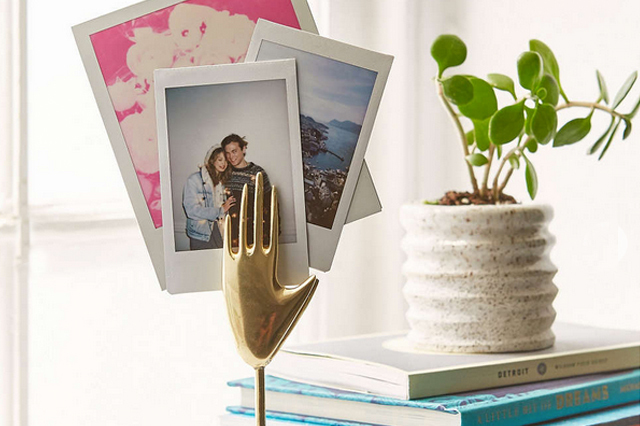 Show off great pictures of your friends and family in a unique way. 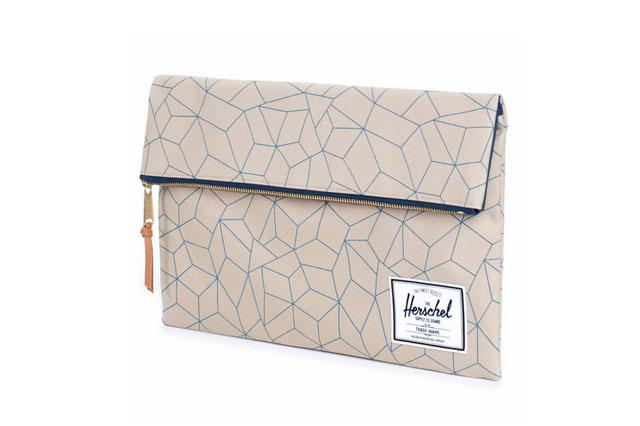 These chic office must-haves should get you through the week, because everybody’s working for the weekend.